In materials test reactors (MTRs), materials are subject to intense neutron irradiation to study the induced changes. As MTRs are able to reproduce material degradation undergone by materials in power reactors, they provide essential support to the study of ageing of materials in power reactors. MTRs are also being used to irradiate new cladding materials and fuels that are being developed as Accident Tolerant Fuel (ATF) systems. Section 1 of this STR provides information about some of the most active MTRs around the world. This information will help in selecting an MTR by the members of a nuclear utility or an engineering laboratory when planning irradiation of their reactor materials to predict the behaviour of the existing materials at higher burn ups or generation of irradiation data for verification and licensing of new reactor materials such as ATFs. of this STR addresses the opportunities and complexities of using MTRs with high neutron fluxes to perform accelerated studies of material aging in power reactors operating at lower neutron fluxes and with different neutron energy spectra. Another promising method is to use ion irradiation to irradiate materials to very high doses. The advantages of ion irradiation are many. Hundreds of dpa can be reached in days or weeks instead of years. The samples have little or no radioactivity and often can be handled in a laboratory environment. Control of ion irradiation experiment variables is much better than experiments in nuclear reactors. Challenges to the implementation of ion irradiation as a surrogate for neutron irradiation include rate effects on microstructures and effective temperature, small irradiation volumes, and accounting for transmutations. 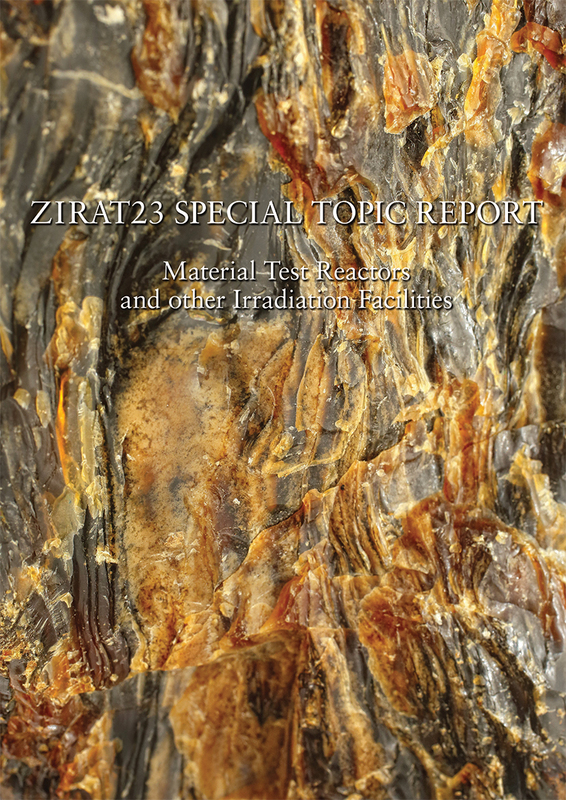 The advantages and disadvantages of using ions to simulate nuclear radiation environments, along with available ion irradiation facilities and their capabilities, are reviewed in Section 3 of this STR.